Find Out If an Armed Security Guard Is Right For You. Bravo Three has provided armed security guard services throughout San Diego on a variety of different jobs. We understand when an armed security guard is necessary and we have the manpower available to complete almost any task within a moment’s notice. 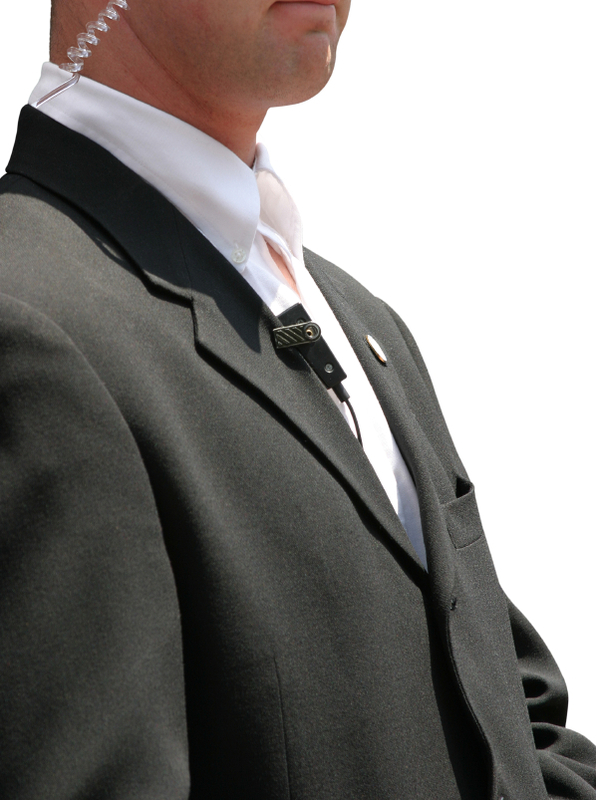 We can provide plain clothes and uniformed officers to suit your every need. If you believe an armed guard is right for you and your situation give us a call today. If you would like to learn more on whether an armed security guard is right for you read below and learn more. Do I need an armed security guard? We often get calls from property managers, owners, and event coordinators who are convinced they should have an armed guard on their property. But before you shell out all that extra money for an armed guard, you need to think about what your situation requires. Typically armed security guards are used to protect valuable assets, important people, and guard against a threat of violence. The average event or residential property would not typically require an armed guard, however, if you have had a verbal threat or are in a high crime area an armed guard may be appropriate. It is also important to remember that an armed security guard will cost more than unarmed. By law, the guard must have additional permits and take additional training courses to be able to carry a firearm, so they expect and deserve higher pay. Don’t overpay for an armed guard if you don’t truly need it. Armed security guards primary mission is to protect lives and property. There are many situations where having an armed security guard can be very valuable. Click through the tabs below to learn more about the different occasions that Bravo Three can provide armed security for you. Bravo Three currently provides ongoing armed security for high-end stores that need to protect their assets from criminals. It is a great way to prevent theft and deter burglary. Insurance companies often will require an armed guard to decrease liability of loss. 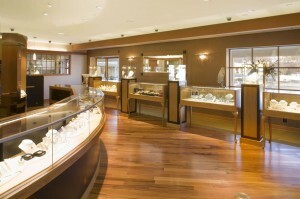 If you would like Bravo Three to protect you and your assets give us a call today. 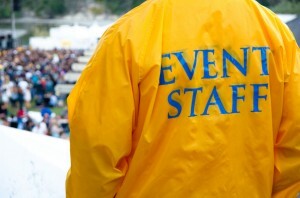 Every event is unique and demands customized security for each venue. Bravo Three provides armed and unarmed security for every type of event throughout San Diego. We have the capabilities to properly staff your event and an experienced management team to ensure your event goes as planned. If you want an experienced security company you can trust to provide guards at your next event get in touch with Bravo Three, or visit our Events Page to learn more. Armed security officers are often required at residential complexes when they are located in high crime areas, or if there has been a recent security threat against management or residents. Bravo Three provides ongoing armed security guards to maintain your properties safety, as well as temporary armed security that we can have at your property in a matter of hours. Contact us to get a quote today. Body guard work, better known as executive protective in the security industry, is necessary for many different types of people. Bravo Three has provided executive protection for celebrities, dignitaries, as well as company executives, and we can do the same for you. Let us know your needs and we will provide you with a single security professional or a full security team that will perform experienced, high-quality close-in protection. Get in touch with us today to discuss more. 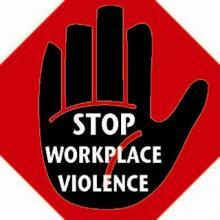 Workplace violence prevention is a very common reason to hire an armed security guard. Often times there might be a threat of violence surrounding a termination of an employee or there has been a threat made against a person or property. For whatever reason you may require armed security, Bravo Three will be there for you. Contact us today to learn more. Bravo Three provides a full spectrum of security for all of San Diego and its counties. Armed security is just one of the many valuable services we can provide to you. We will be happy to talk with you and decide the best course of action to improve the safety and security of your location. If you believe we are the right fit for the job, call or message us today to discuss your unique and important situation.